Do you run your life or does your life run you? Are you an innocent bystander or an active participant in your own life? Sadly, many sit back and let forces outside their control lead their lives. You don't have to get drug along. You have the ability to put on the brakes and live your own life the way you want to. You have the ability to be happy now, not when things line up perfectly. 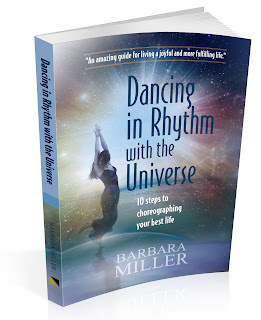 Stop waiting for the perfect life and learn to dance with the universe. My parents divorced when I was a young child and it seemed like I was never good enough for my mother. Good grades, good behavior, nothing seemed to matter. I've spent my life trying to make everyone proud. It's something I struggled with for years. While I no longer care what my mother thinks, I still seek approval from others. 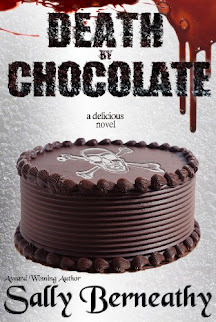 Barbara Miller explains in her book that we don't have to prove ourselves to anyone. We have to live the lives we want and be happy based on our own expectations, not the expectations of others. 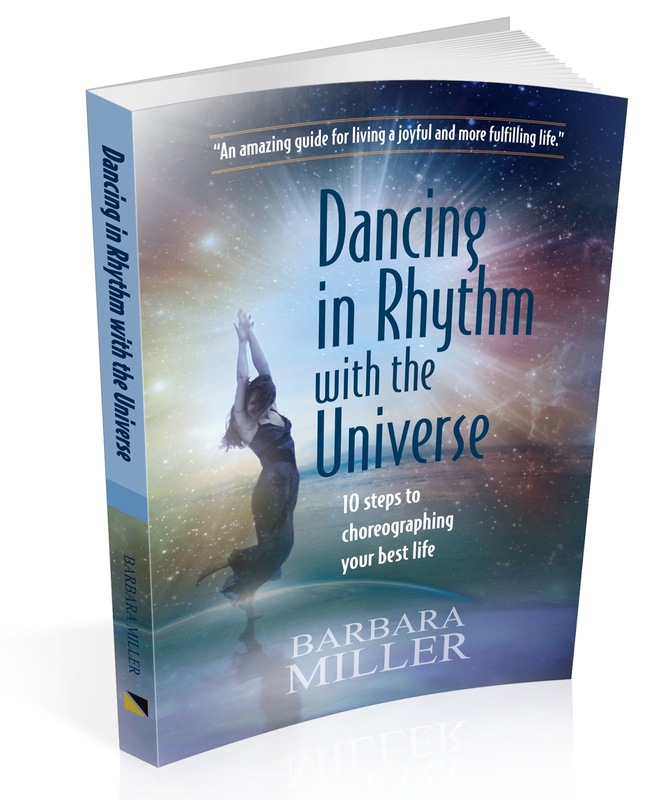 Dancing in Rhythm with the Universe explores many different areas that women struggle with throughout their lives. Whether you're going through divorce or waiting to be happy, this book can serve as a wonderful guide for finally making the most of your life.